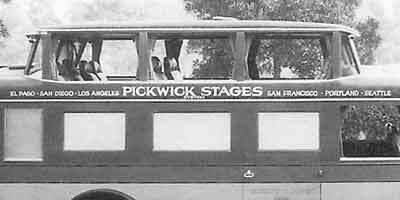 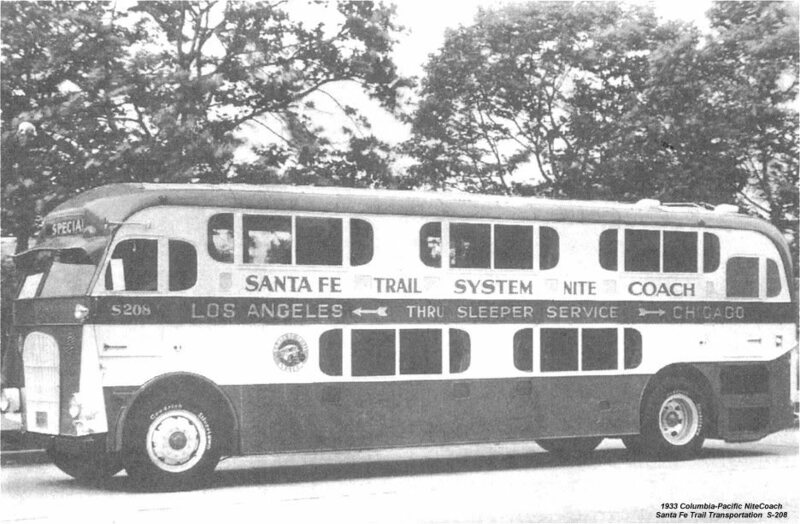 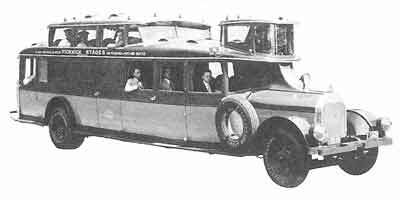 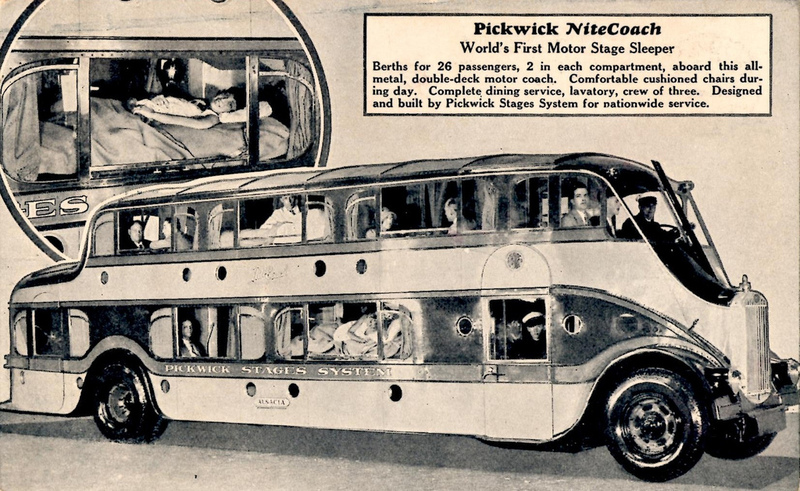 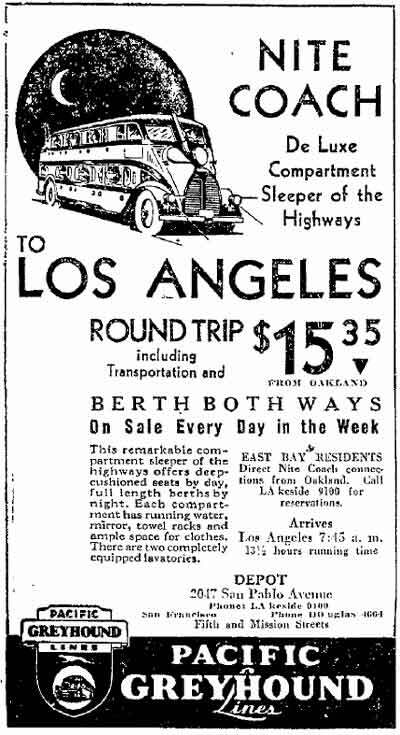 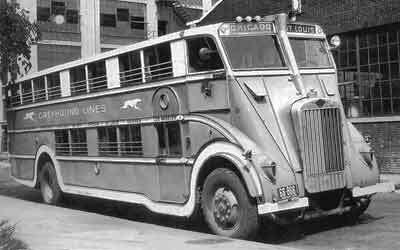 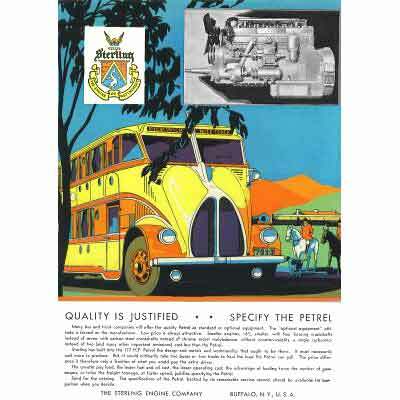 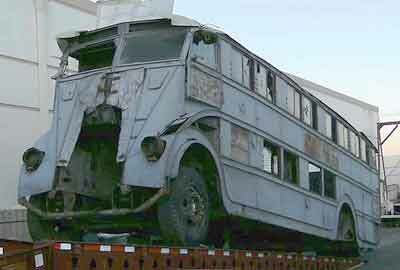 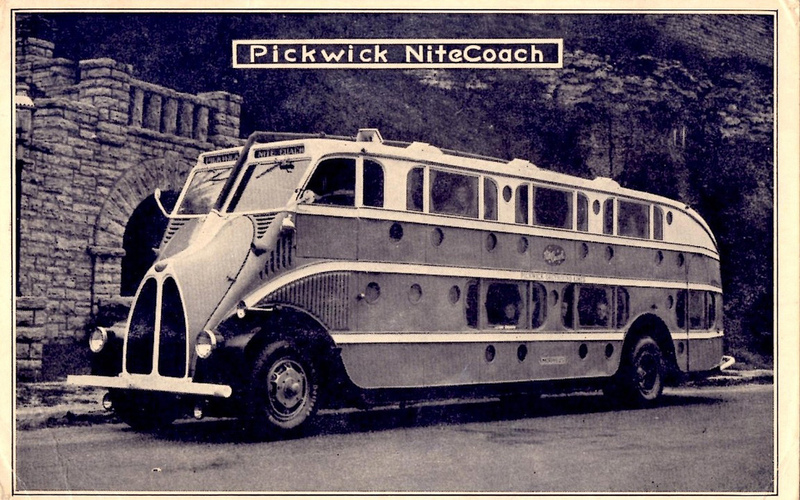 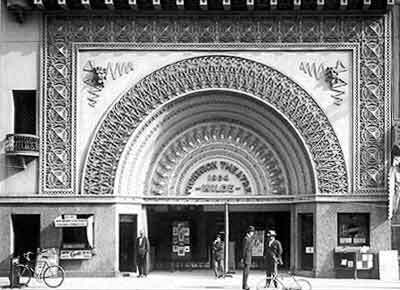 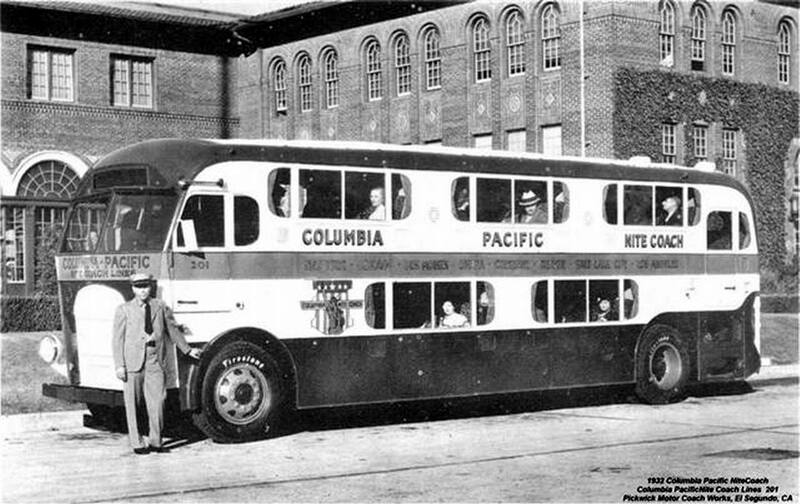 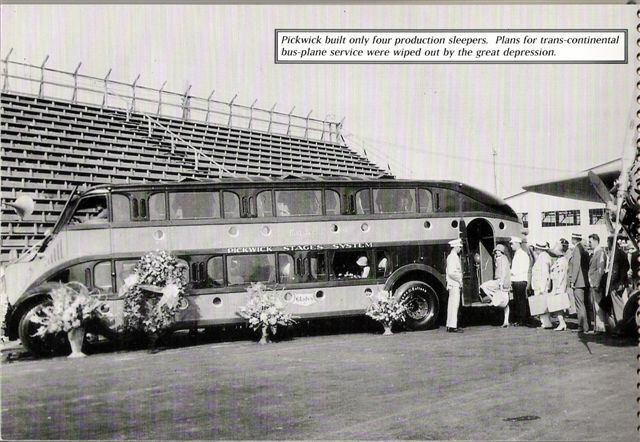 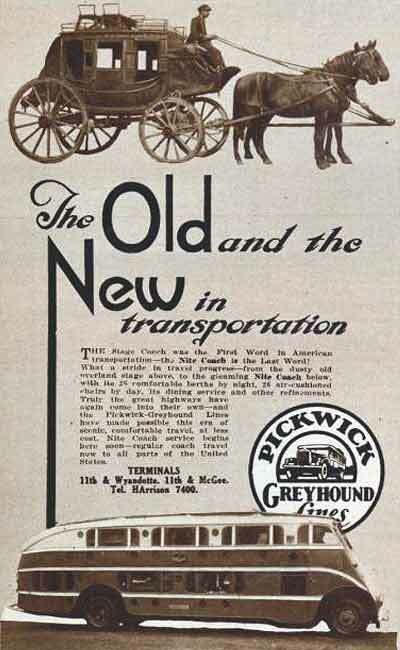 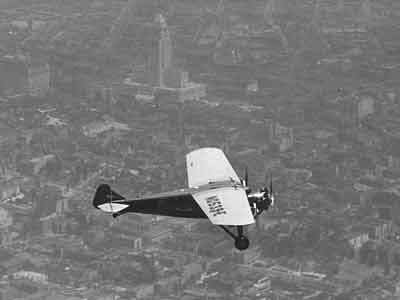 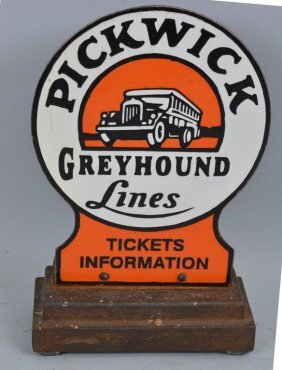 Pickwick Lines Nite Coach service made its debut at the Pacific Southwest Exposition in Long Beach, Calif., during the summer of 1928. 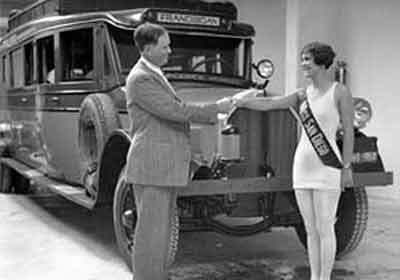 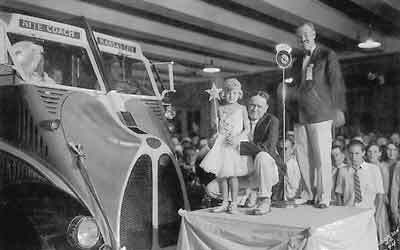 Movie legend Clara Bow was pictured with one of the glistening new coast-to-coast coaches and that picture ran in newspapers nationwide, all heralding the arrival of luxury coast-to-coast bus service. 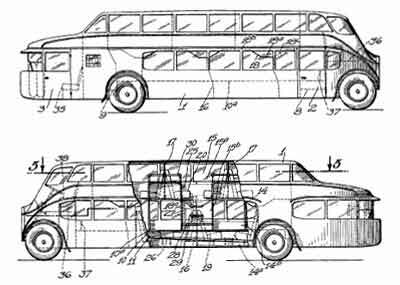 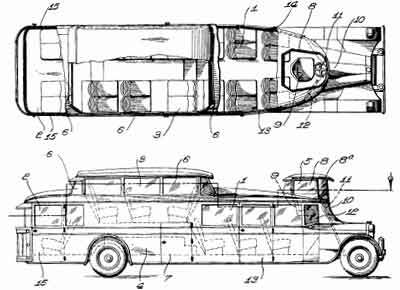 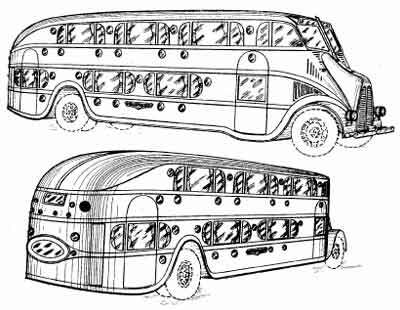 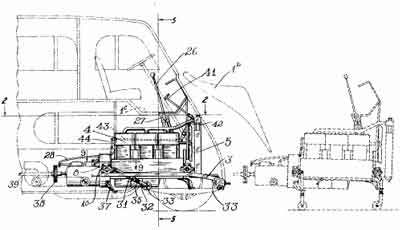 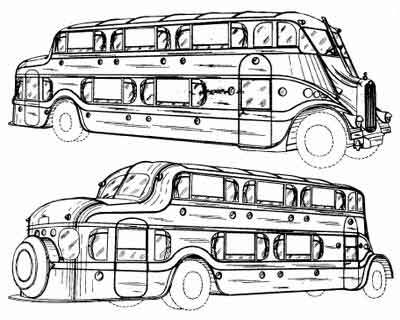 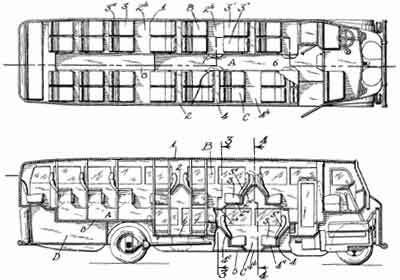 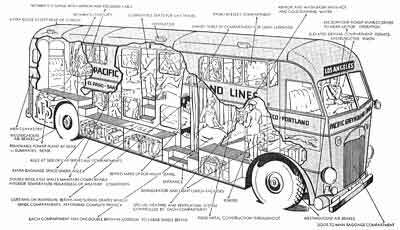 Blueprints of the monstrous bus show a central walkway down the middle of the bus, halfway between the upper and lower levels. 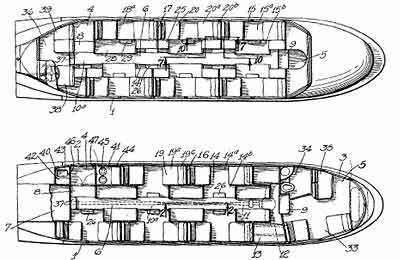 This made it easier to slip down into or step up into the sleeping berths. 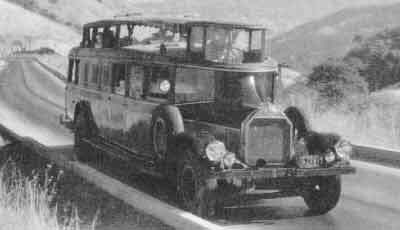 The driver was situated above the motor, almost eight feet above the roadway. 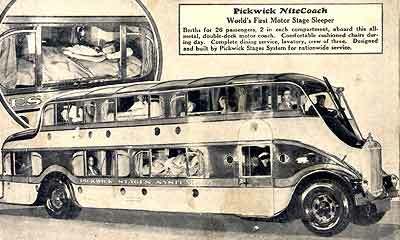 The steward had a small kitchen prep area at the front of the bus that served meals to the 28 guests upon request. 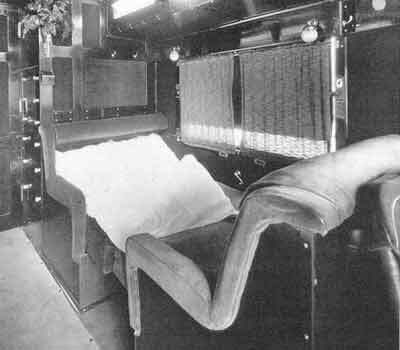 Each delivered to your stateroom which incidentally featured running water and electric lighting. 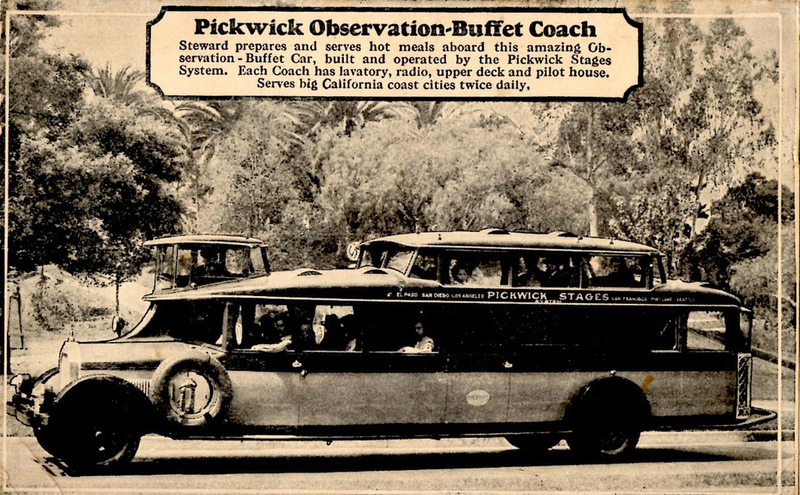 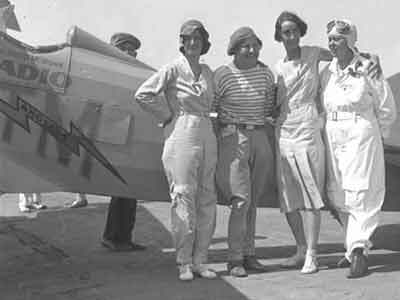 Each coach was equipped with two lavatories, too. 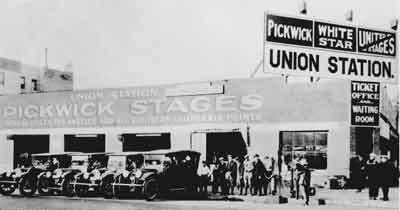 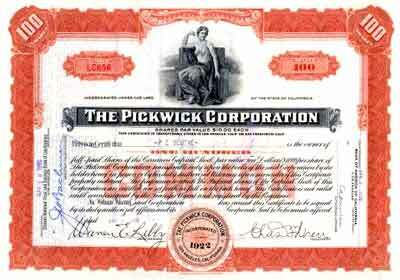 Pickwick Lines operated out of the Pickwick Hotel downtown that doubled as the Santa Fe Trailways Stage Lines Depot. 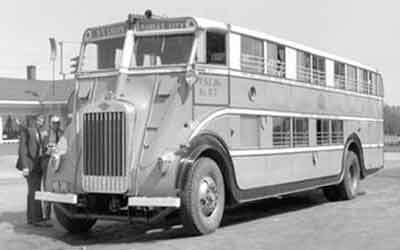 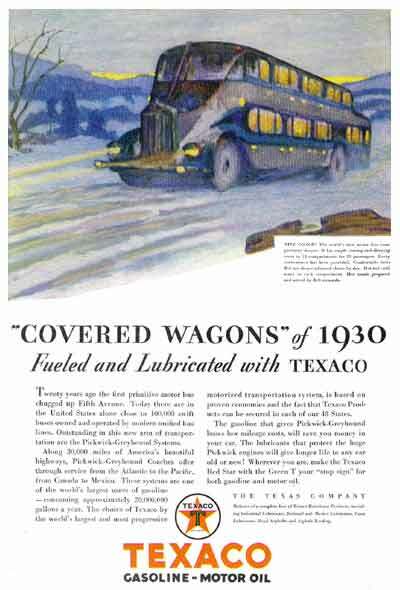 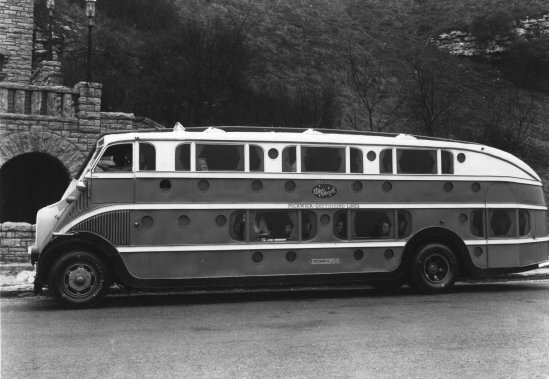 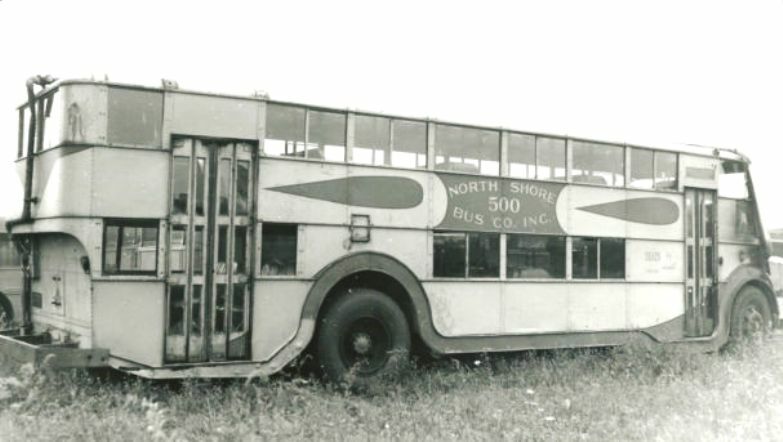 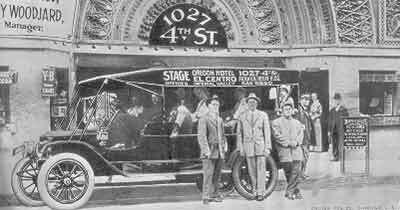 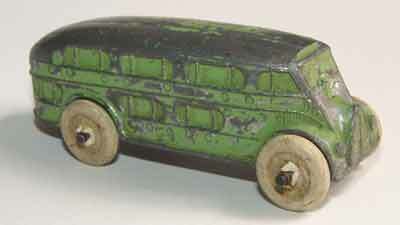 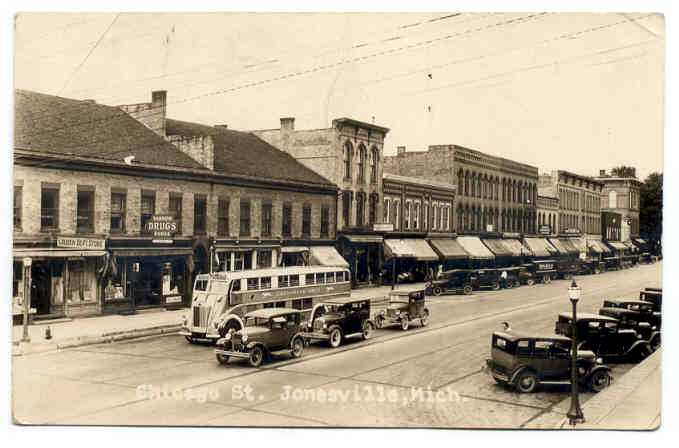 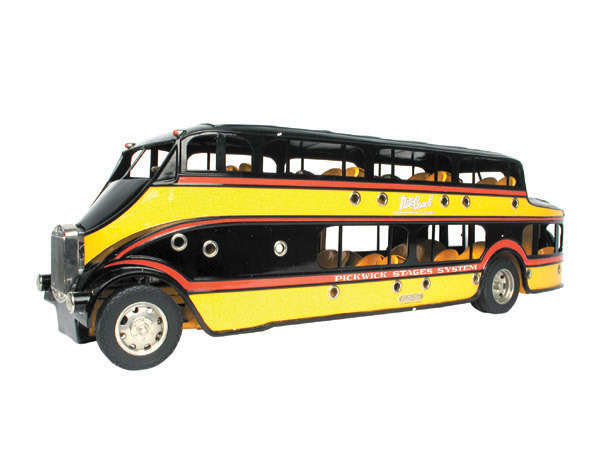 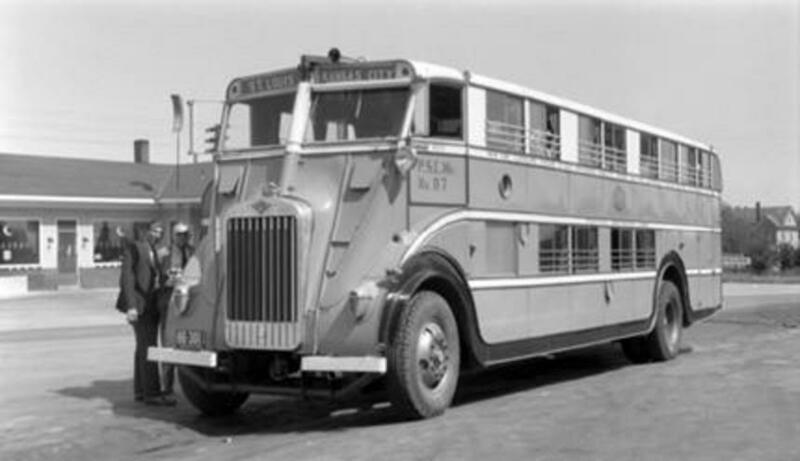 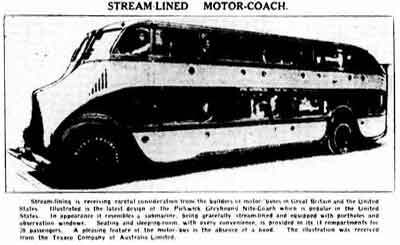 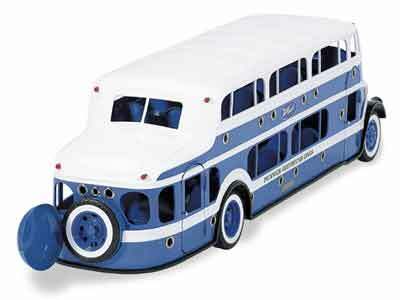 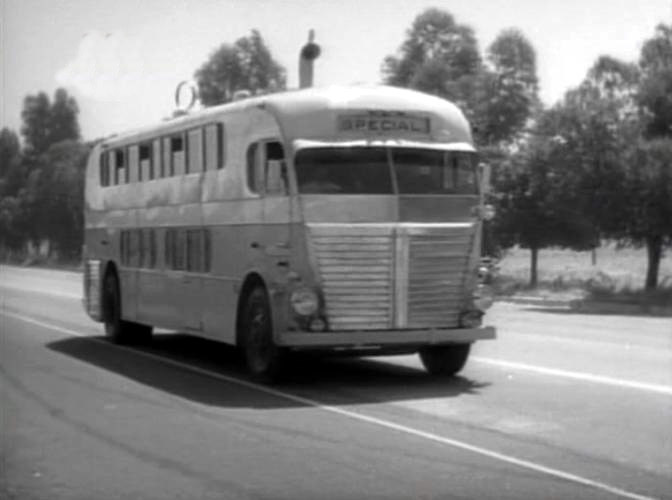 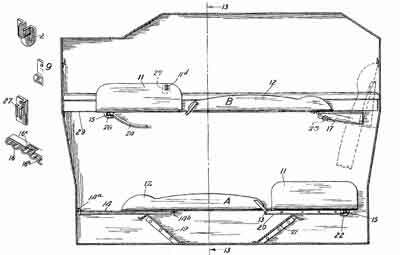 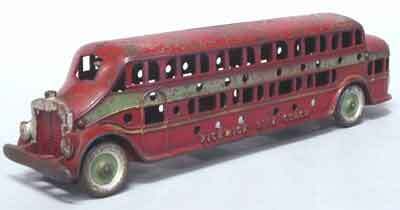 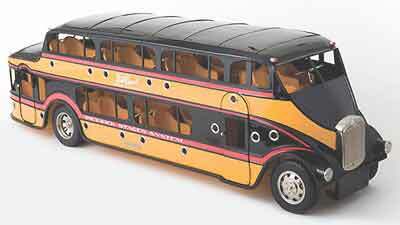 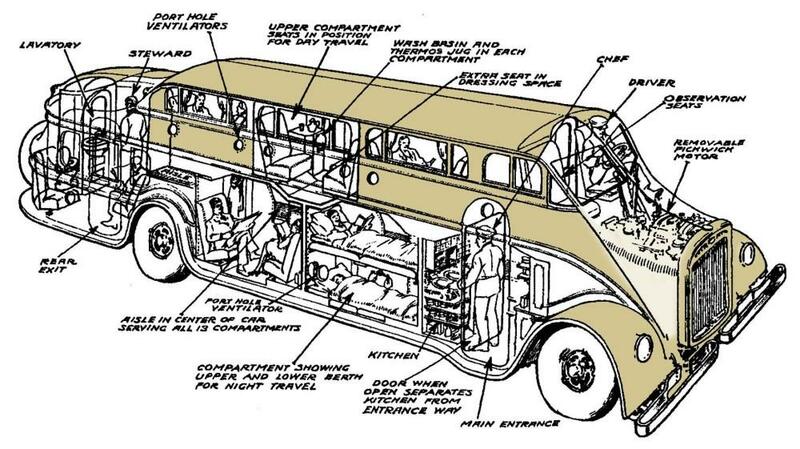 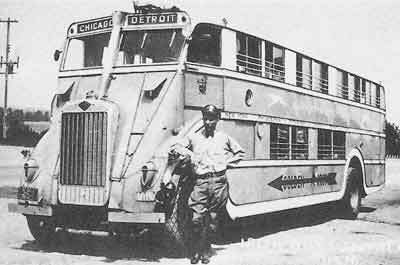 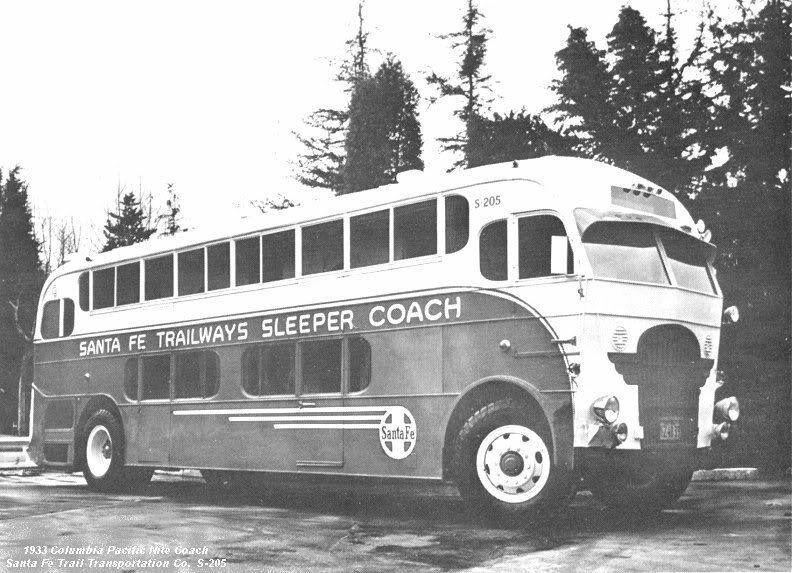 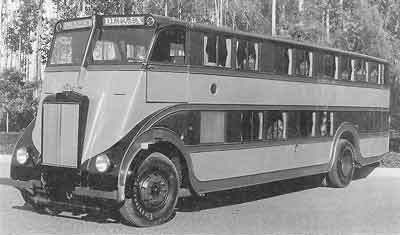 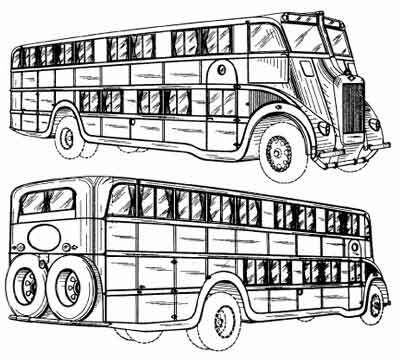 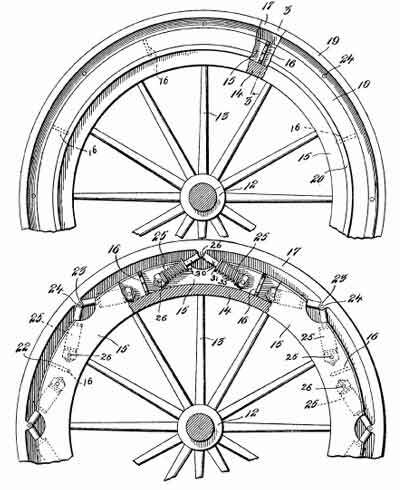 References and information for this column were researched on Coachbilt.com, a comprehensive website archiving buses and motor coaches back to their introduction in the late 1800s.